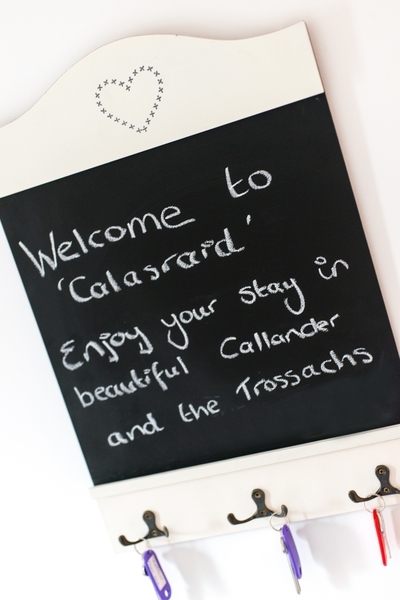 Calasraid offers you relaxed, luxury, spacious self-catering accommodation in the scenic town of Callander. The house was newly refurbished this year. The house sleeps up to 6 people. 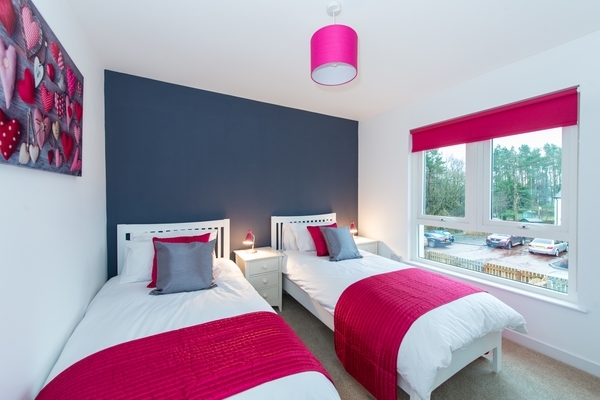 Perfect for a family/group or a romantic break. 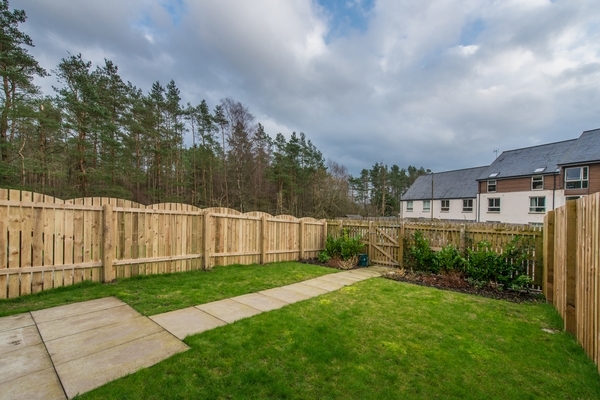 'Calasraid' is a luxury 3 bedroomed home in the small Trossachs town of Callander. 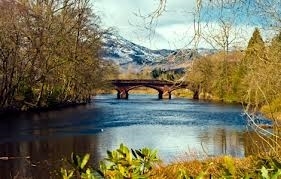 Callander is a vibrant bustling town and is the eastern gateway to The Loch Lomond and Trossachs National Park, which includes about 720 square miles of some of the best scenery and wildlife in Scotland. You can find 20 Munros, 22 large lochs, Scotland's only lake, 50 rivers and streams. The lochs and forests are a haven for those who want the peace and scenery of Loch Katrine, Loch Earn and smaller lochs, forests and rivers. 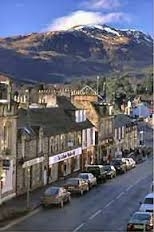 The town is on the Rob Roy Way. 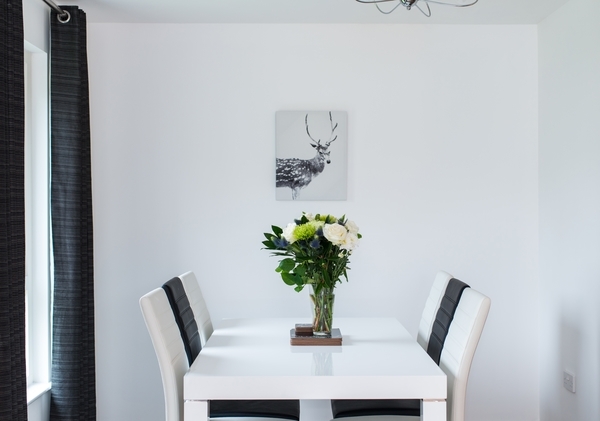 The house is only 10 minutes from Blair Drummond Safari Park. This really is the ideal location for those who enjoy the outdoors. The house was newly refurbished this year. 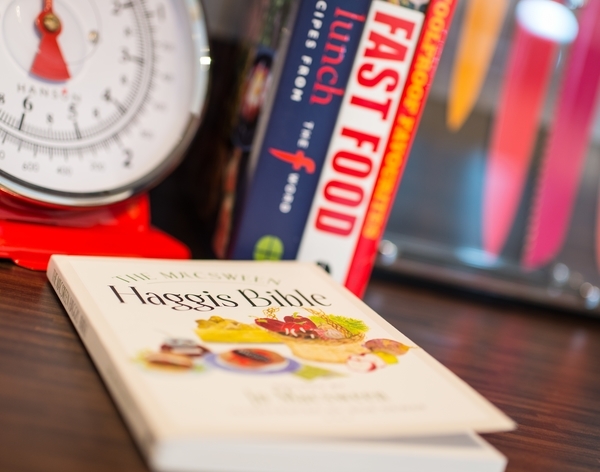 It offers a relaxed luxury self catering experience. The house sleeps up to 6 people. Perfect for a family/group or a romantic break. 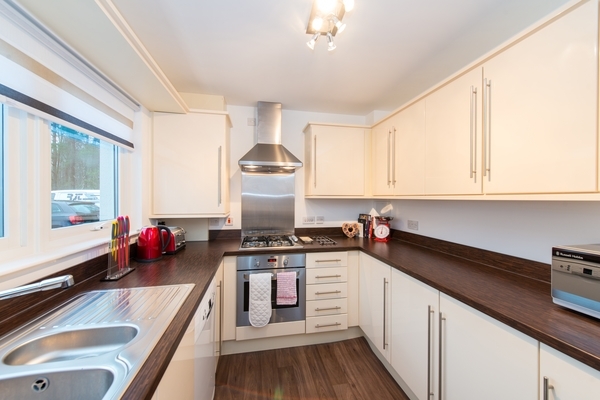 Set on the ground floor is a fully equipped kitchen, with a dishwasher, fridge freezer, washing machine, microwave, kettle and toaster. The sitting room offers a generous and comfortable living area. 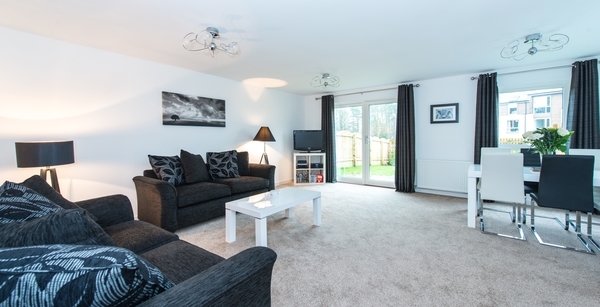 This is complete with relaxed seating, a formal dining table, freesat, wifi, a 32 inch flat screen TV, DVD player and a wireless speaker system for your music. 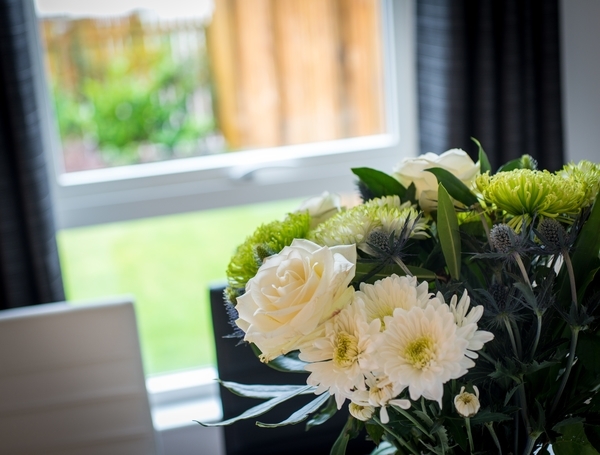 French doors lead from the living area to a fully enclosed garden. There is a WC on this level. The first floor has three bedrooms. 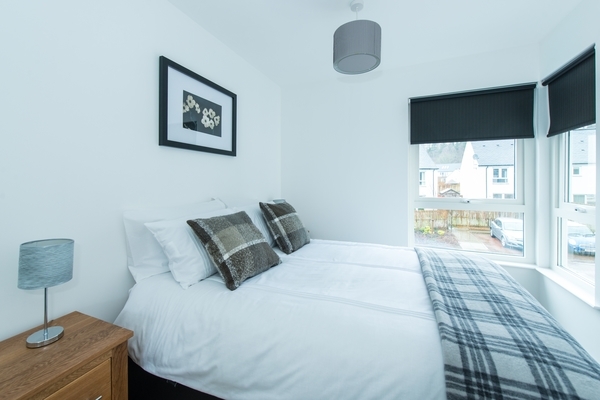 It comprises of a Master bedroom with a King Size bed and en suite shower room, double bedroom, twin bedroom, and a family bathroom with a shower and bath. 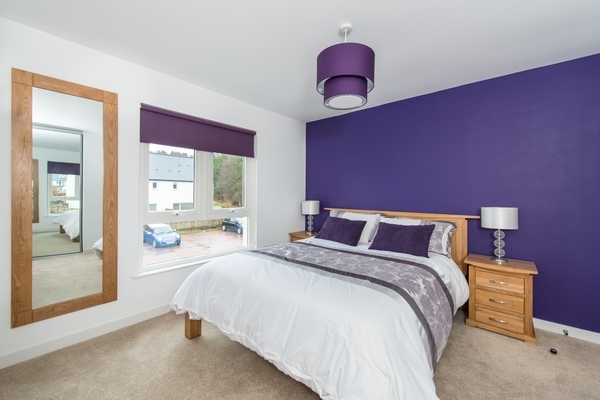 All bedrooms are fitted with privacy roller blinds or black out blinds. A cot and high chair are available for younger guests. 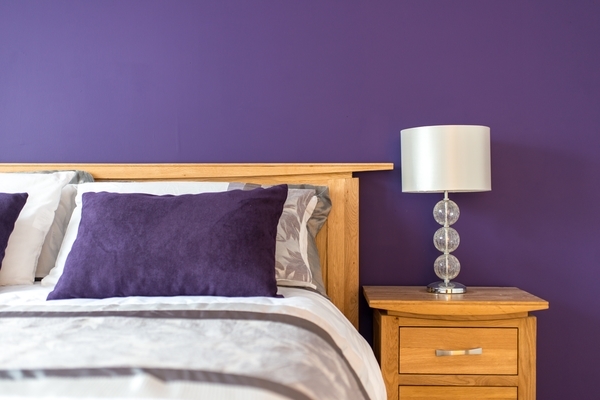 The house has free WiFi (wireless internet access) for guests and private parking. All towels, bed linen and gas/electricity included.